The gorgeous outdoors, the ease of getting a license, and the vibrant food and entertainment scene are some of the best reasons why many couples flock to Utah to say I Do. Even better, springtime isn’t the most popular season to get married in the Beehive State. That title goes to winter. Still, it helps if you have more ideas on how to make your wedding prep as breezy as possible. If it’s a destination wedding, then where do most of your family members and friends live? How far is your venue from their location? Are there easy modes of transport? How much time do they need to travel? Is it a one-day or weekend wedding? Will it last for a few days? What are the events in Utah during your ideal wedding date? There seems to be something happening in the state every season. Popular ones such as the Tulip Festival can attract many local and foreign tourists, which means booking accommodation may be challenging. How much time do you have? You are likely to choose a better date if you give yourselves at least six months to a year to prepare. Is your preferred accommodation or venue available during your ideal date? A lot of the couples in Utah say I Do in an outdoor ceremony, and it’s understandable. The state has some of the most scenic views. You can have it in a homestead, botanical garden, hilltops, or beach. The weather, however, can be a problem. It can differ among locations due to the varied terrains of the state. On average, temperatures are between 53 to 71 degrees Fahrenheit during springtime. The beginning months can still be chilly as well. In the Utah Valley, it’s possible to experience occasional rain showers. The state’s wettest month is May. Enjoy the outdoors, but be prepared at all times. 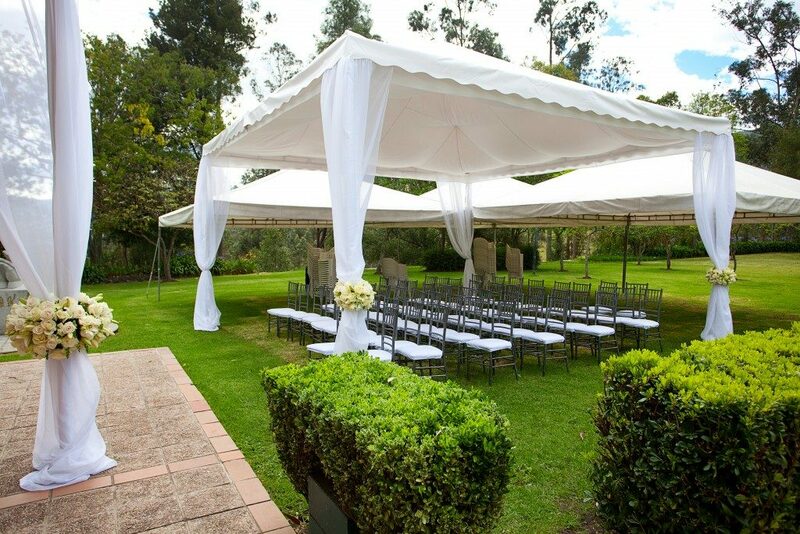 Consider a party tent rental in Utah to secure you and the guests, especially during the reception. Here’s some good news: Utah has one of the lowest wedding costs in the country. According to Value Penguin, couples spend an average of only $13,301. Compare that to the neighboring state Colorado, which reaches over $31,000. Nevada is just as expensive at $41,502. Many factors contribute to an affordable wedding. These include the preferences to do DIY or religious practices. Note, though, that some components of the wedding will cost more than the others. According to the Knot, the venue takes the biggest share at more than $10,000. A photography service and flowers and decors can cost more than the wedding gown. Your wedding, your rules, but with these figures in mind, you can learn to adjust accordingly. This way, you don’t burn holes in your pockets, and everyone will still have a fabulous time. Ultimately, the best way to avoid being a bridezilla is to pace your planning. You can use this wedding checklist as your guide.